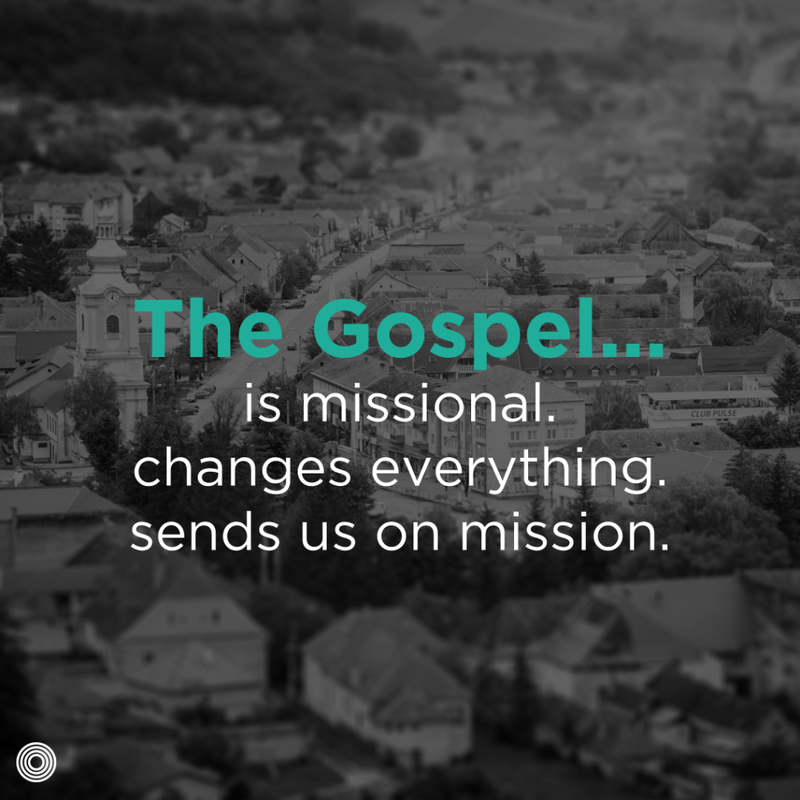 Want real-time training on gospel and mission? 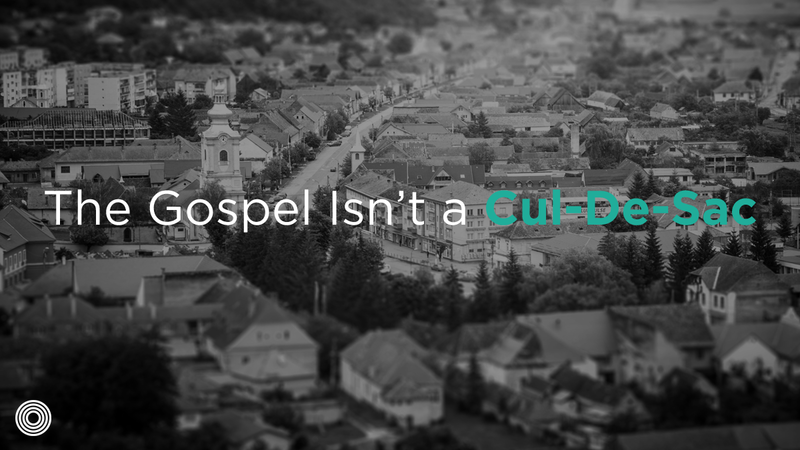 Attend Saturate Everyday get a vision for what it might look like to saturate your own community with the gospel so that every man, woman, and child has a daily encounter with Jesus. May 9th is the last day for regular pricing, plus use EVDYCOMP and save 15%! Register here today.